Opportunity of a lifetime for two up and coming Australian Golf Assistant Superintendents who want to progress their careers to the next level! 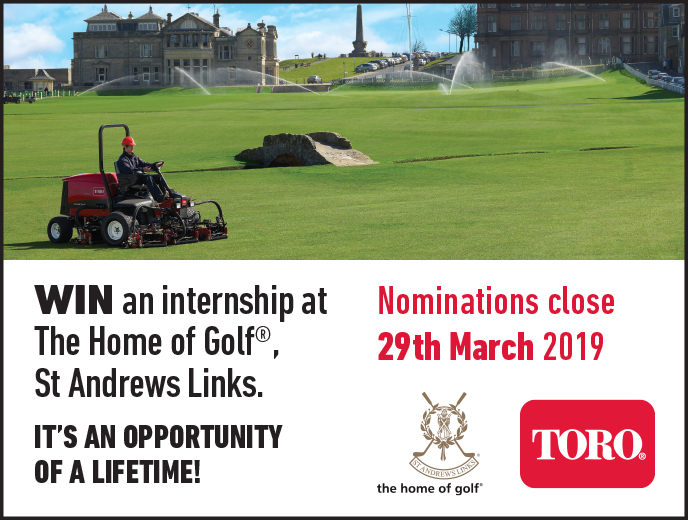 Superintendents will need to nominate candidates and describe in 300 words or less why they think the assistant would be the best candidate to intern at “The Home of Golf”. Applications must be received by the 29th of March 2019. Clink this link to nominate.